Verge was developed in 2014 by an anonymous person or group of people that go under the name of “Sunerok”. The coin was designed to make transactions anonymous and untraceable, making use of the Tor network to mask the identities and transactions. The currency was initially named DogecoinDark that was later rebranded as Verge XVG. The main reason behind this change in name was that the name of the currency alluded to the dark web or illicit use. In February 2016, the coin’s name was officially changed to Verge XVG. The coin is often referred to as ‘the future of privacy’ due to its privacy features. Verge XVG is an open source project which is entirely based on its community. This is seen as one of the coin’s most attractive features because it means that the company has never issued any ICO or owned pre-mined coins. 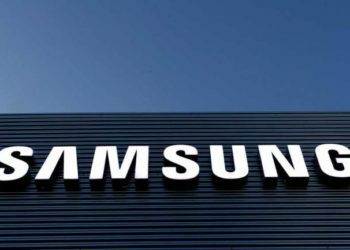 Instead, its value stems from the persistent efforts of its developers and the marketing management team. The Verge is currently priced at $0.014590 USD, with a market cap of $221,354,956 USD. There are 15,172,086,051 XVG in circulation out of a maximum supply of $16.5 billion, which represents more than the largest cryptocurrency. Verge can be considered in some instance the anonymous and improved version of Bitcoin, taking less than 30 seconds to process a transaction, which is much faster than BTC. It is also more scalable than Bitcoin, being able to process more than 100 transactions per second. Verge is currently ranked in the 40th position on CoinMarketCap in terms of market capitalization. 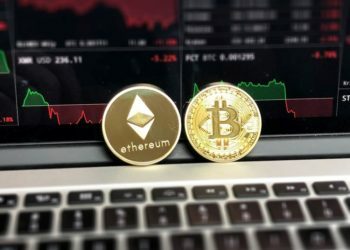 The crypto asset is even accepted as a form of payment in the adult entertainment industry, on PornHub’s site, to be more specific, which is a major development for the coin and for all of the crypto world. Seeing that Verge is attracting more and more attention from investors, they are probably wondering what are the top Verge Wallets for 2018. Our article for today features some of the best wallets that are ideal for storing XVG. This full node wallet was created to give users even more privacy. 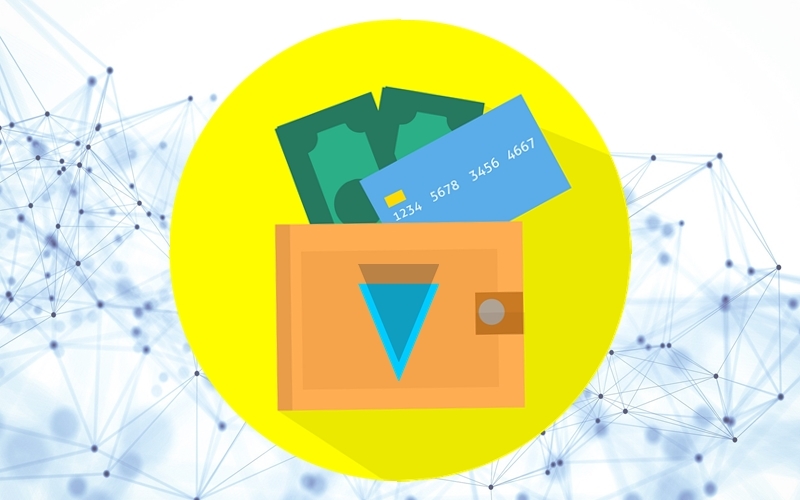 It is widely regarded as one of the best wallets for Verge storage and for users that are keen on transacting anonymously. The wallet can be downloaded from the Verge homepage. It has compatibility with Windows, Linux, and Mac OS X systems. Verge QT Wallet is specific for Verge storage, solely designed for XVG traders. Due to its enhanced security measures, it has been labeled as one of the best Verge wallets in 2018. Electrum was initially designed to support Bitcoin storage, but now Verge forked the Electrum wallet codebase and adjusted it so that it is now compatible with the Verge blockchain. Verge Electrum Wallet is an easy-to-use and navigate wallet in which you can hold you XVG coins securely. 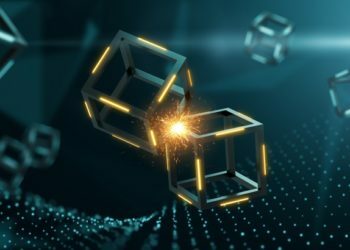 It has implemented a Simple Payment Verification (SPV) method, which can be used to authenticate the transaction in five seconds and the best part is that it doesn’t require the download of the entire Verge blockchain. 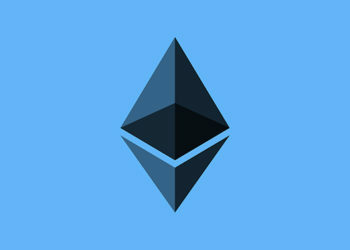 Electrum encrypts your funds on two separate level and it is easier for newbie users to navigate as it has very intuitive features. Verge Electrum wallet can be used on devices that use the following operating systems: Windows, Mac OS X and Linux, and can also run encrypted transactions via a chain of Tor relays to increase the user’s privacy. Tor Verge wallet is a dedicated to Android device users and has strong security implementations as it makes use of the Tor network. This app lets users scan QR codes from other Tor wallets and paper wallets. Also called the Tordroid wallet, it has included useful features, like seed-phrase recovery and fingerprint or pin code app lock. 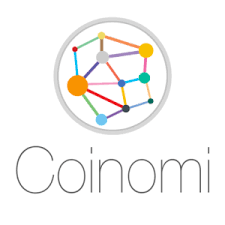 Coinomi is a mobile wallet that offers support for over 100 cryptocurrencies, making it a popular storage option for investors that are looking to keep multiple cryptocurrencies in one place. In addition to Verge, it also supports coins like Bitcoin, Bitcoin Cash, Monero, Litecoin, Ethereum among many other altcoins. The wallet’s user interface is another selling point, making it into a platform that enables the easy exchange of coins. Your private keys are kept on your personal device for security reasons and Coinomi’s servers make the transaction requests anonymous by hiding your IP address. It’s also a hierarchical deterministic (HD) wallet, meaning that it uses a 12-word passphrase which requires to be backed up only once. The XVG paper is a cold wallet that lets users safely store their Verge keys. This storage solution is ideal for investors that want to hold their XVG funds for a longer period of time. Making your own paper Verge wallet requires much caution in its preparation phases. Storing Private keys offline in a physical form is advantageous, as it keeps the coins safe from any kind of online hacks and attacks. But if you trade often, this wallet is not for you. We hope that our article has been of help for those that were looking for the best wallets for storing their XVG funds.